Keerthi West Winds, is a residential VILLA Project is located at Narsingi, Hyderabad. Our trained professional team bought accurate project information and firstly added in Property Adviser. In on 01 Jun 2017. Keerthi Estates constructed this Project having 4BHK villa units in a total built up area from 3894 to 6271 with Land Size of 10 Acres constructed by Keerthi Estates. The Ready in 2 Months project has total 71 VILLA units out of which 8 Villas are available for sale. The price of the Fully Gated villa ranges from Rs. 3.29 Crores to Rs. 5.24 Crores at Rs. 8200/- Price per square feet. Till now our experts visited 23 times to Keerthi West Winds project for updates. Recently they visited the Project on 14 Mar 2019, verified and collected information on Construction photos, material photos, Price changes, available units and many more. So far we have 125 updated construction photos of this project from the under construction stage to the date of possession includes project street view, flat floor view, elevation, roads, parks etc. Property Adviser Team will re-visit this project by 10 Apr 2019 to get up-to-date information. 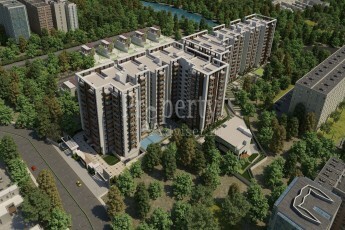 This Project is approved by HMDA, which is spread over an area of 10 Acres land area with total of G+2 Floor. 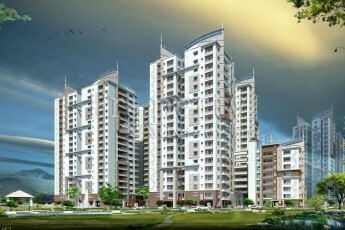 Keerthi West Winds project has Bank Loans available from HDFC, ICICI bank(s). 4BHK East facing VILLA are available with 2 units for sale out of 14 units. 4BHK East facing VILLA are available with 0 units for sale out of 14 units. 4BHK North facing VILLA are available with 0 units for sale out of 2 units. 4BHK North facing VILLA are available with 0 units for sale out of 5 units. 4BHK West facing VILLA are available with 0 units for sale out of 14 units. 4BHK West facing VILLA are available with 6 units for sale out of 6 units. 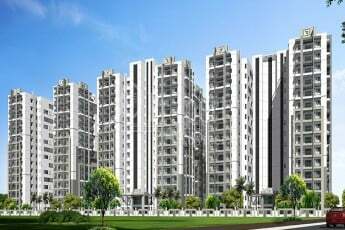 The Keerthi West Winds project is elegantly designed with modern amenities such as Swimming Pool, 24 Hrs Security Personal, Gym/Fitness Centre, Table Tennis, Book Library, Club house, Jogging Track, Basket Ball court, Power Backup, Green Landscaping, Guest Rooms, and so on. The villa has all the modern amenities that will ensure that you don't have to step out of your villa to enjoy all these facilities. 125 Progress Photos from Last 23 Months are Available. Till now the project is updated 23 times and has 125 construction photos with street view, flat floor view, elevation, roads, parks etc. 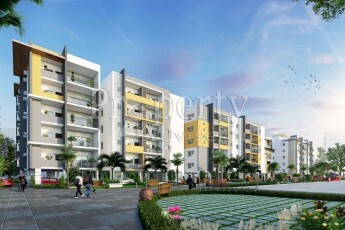 The residential project is located at Narsingi, Hyderabad. Avail Seller Contact Details on one click to get your dream home site visit. 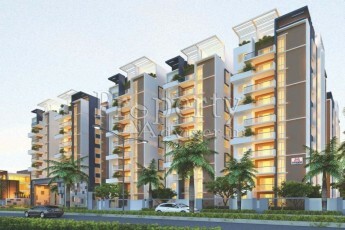 This Project is constructed by Keerthi Estates, reach seller by Contacting to Shiva . You can reach them on these numbers or visit them to view model flat and finalize your dream home.